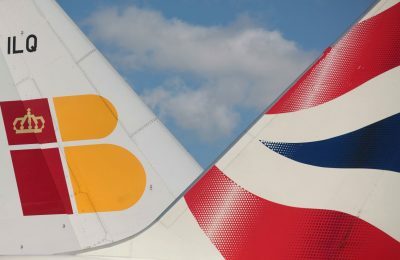 Travelport has announced new agreements with British Airways and Iberia that sees both airlines sign up for its airline merchandising solution, Travelport Rich Content and Branding. 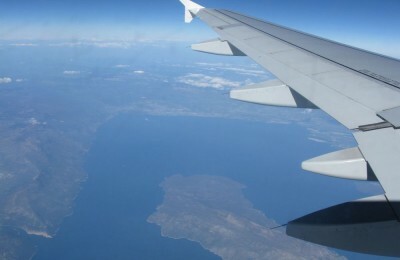 Which Airlines Did Not Get ‘Scared Off’ By the Financial Situation in Greece? 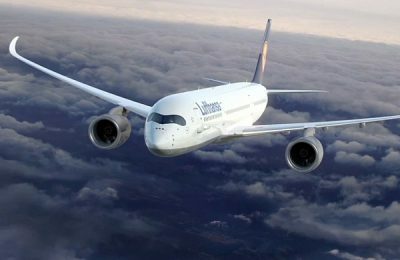 As of Wednesday, July 8, Greek travel agents will be required to only use credit cards when making payments in the BSP to Lufthansa, Swiss and Austrian Airlines. 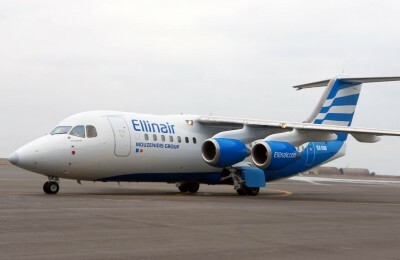 Travelport on Thursday announced a new agreement with Greek carrier Ellinair through which the airline will now distribute its flights via the Travelport Travel Commerce Platform. 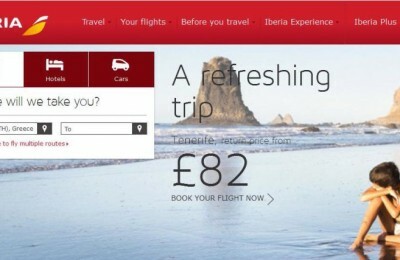 Iberia has launched a new free service allowing customers to check-in online as soon as their have purchased their tickets, regardless of the flight date. 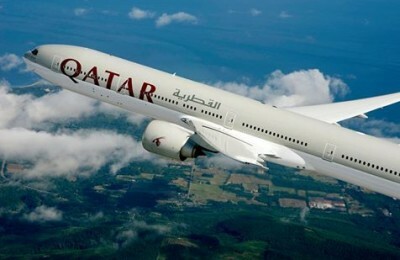 Qatar Airways has acquired a 9.99 percent stake in IAG (International Airlines Group), parent company of British Airways and Spanish carrier Iberia, making it the largest single shareholder in IAG, the Doha-based company announced last week. 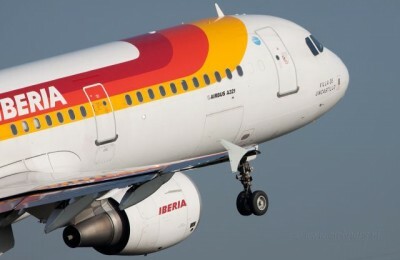 Spanish airline Iberia announced on 23 October that it was extending direct flights between Athens and Madrid during the winter months, three times a week. 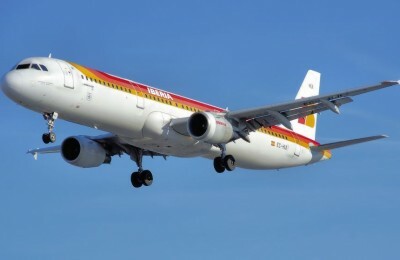 Spanish airline Iberia has resumed its year-round services connecting Athens and Madrid. Iberia is offering its customers the chance to bid for upgrades to available Business seats in certain flights via the Spanish airline’s website. 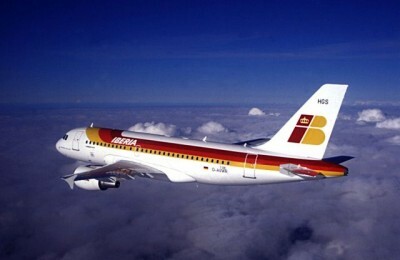 Spanish airline Iberia recently relaunched flights between Madrid and Athens. 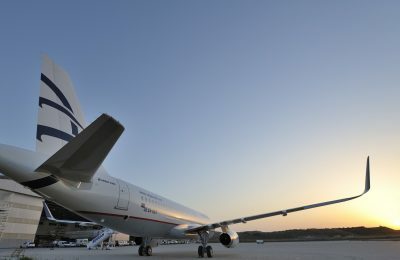 The airline offers four flights per week on the Athens-Madrid route. 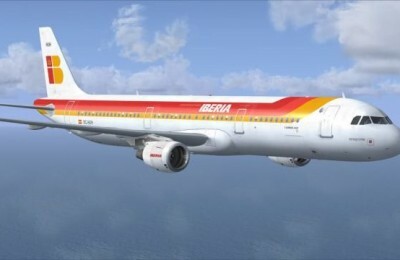 Spanish airline Iberia recently announced it would resume its flights between Athens and Madrid during the summer months. 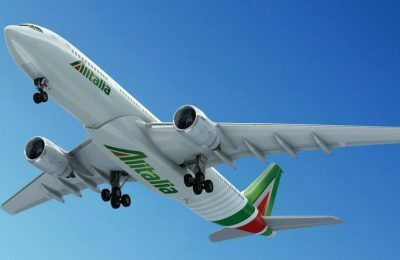 Spanish airlines, Iberia, recently announced it would stop flight services from Madrid to Athens this month as part of a restructuring plan.